This new location is in the Liberty Village Loft office spaces (off of Highway 36 and Manning Ave.). A massage can help balance a person’s mind, body, and spirit and revitalize physical, mental, and emotional health. 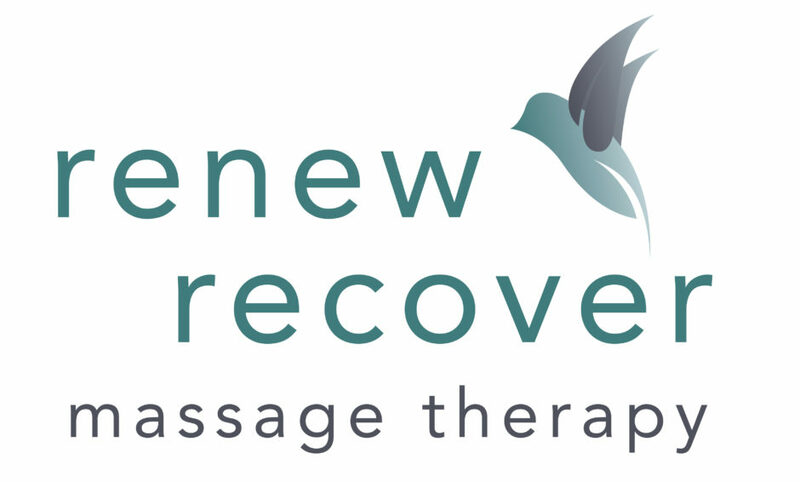 Renew & Recover Massage Therapy clients will be provided with a massage that is customized to meet individual needs. Accommodations include a professional environment, where clients can relax, renew, and recover.